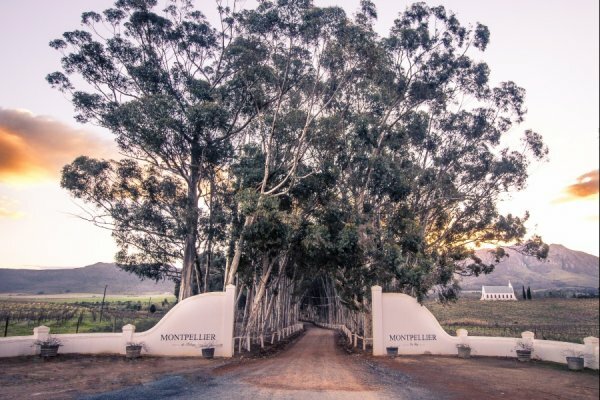 Montpellier Wine Estate has graced the Tulbagh Valley for more than 300 years. 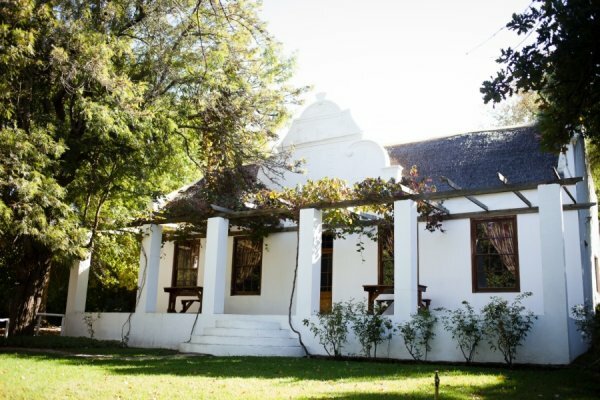 Lush vineyards, lawns, gardens and tree-lined walkways provide a tranquil setting along the banks of the Klein Berg River. 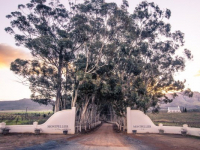 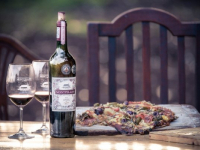 A producer of award-winning wines, Montpellier also provides for a pleasing getaway in the Tulbagh valley, on either a bed and breakfast or self-catering basis. 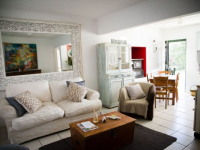 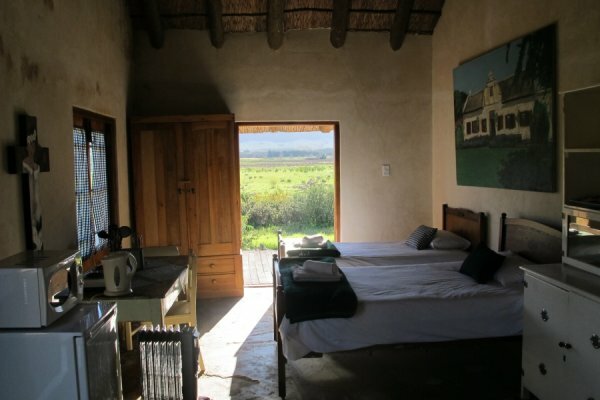 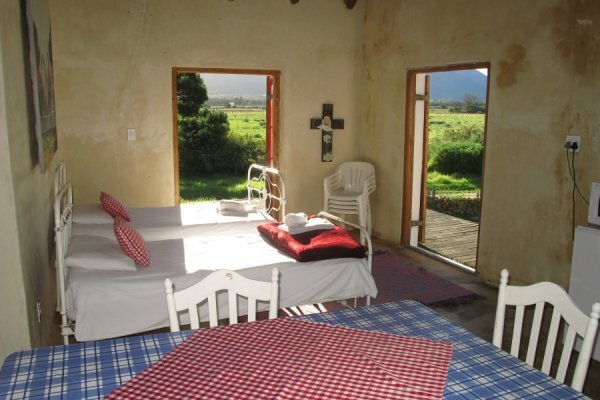 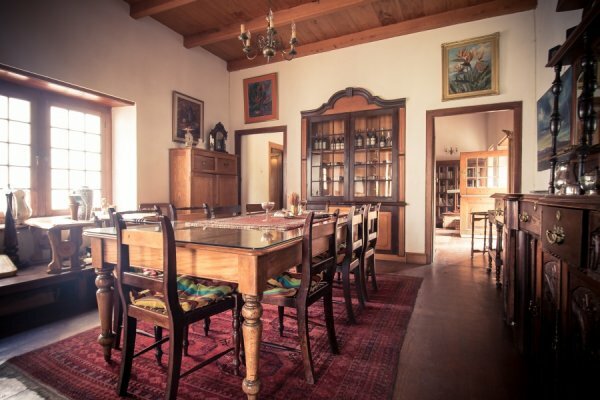 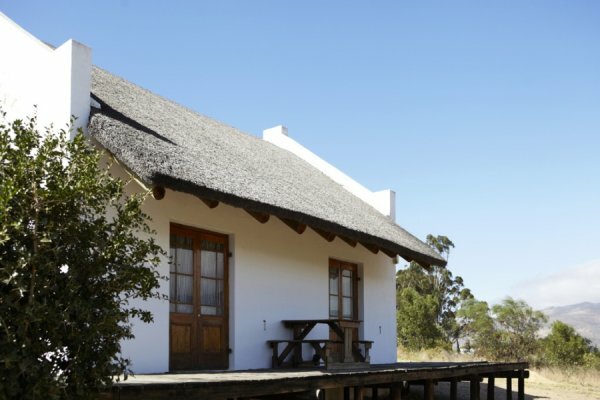 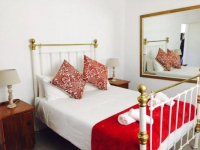 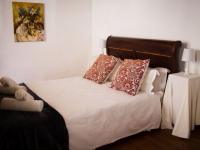 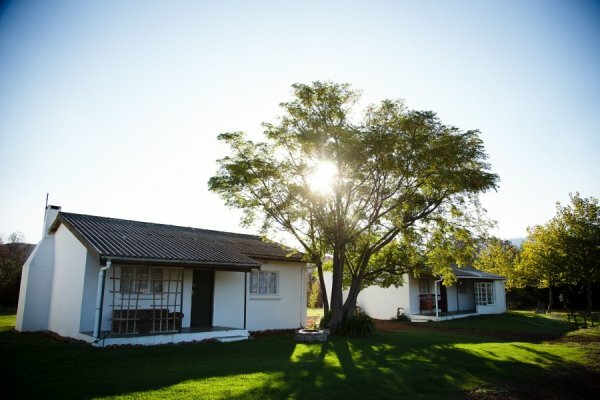 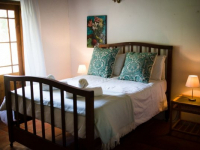 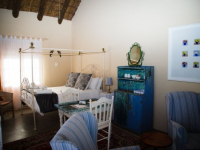 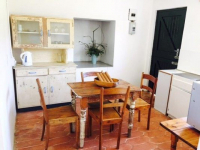 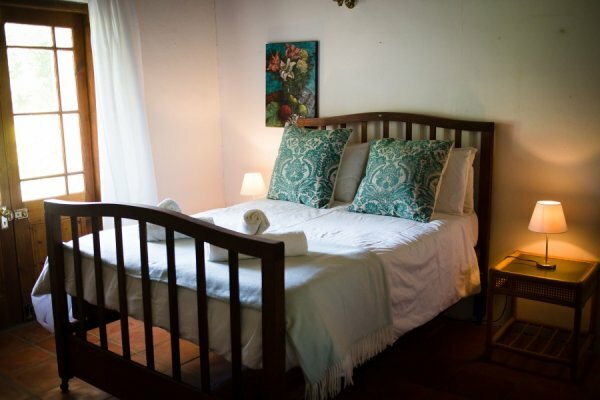 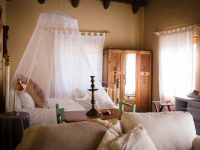 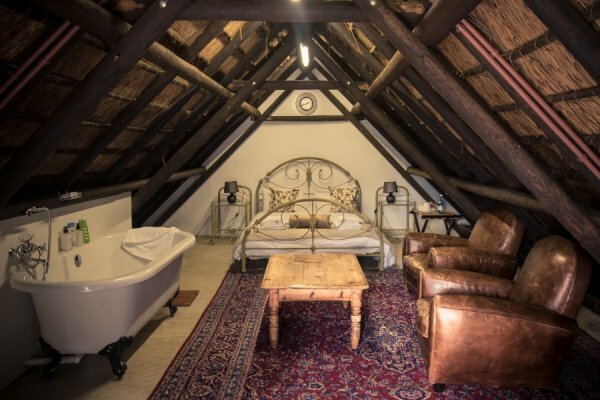 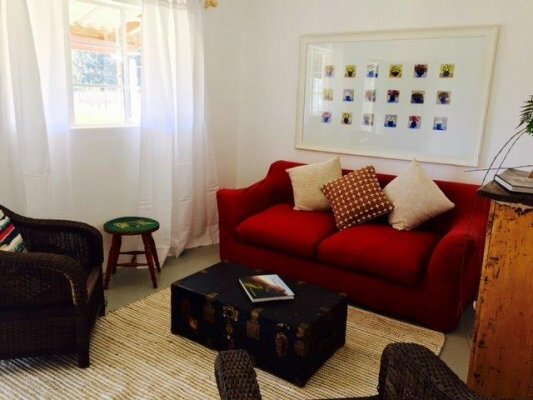 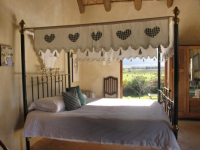 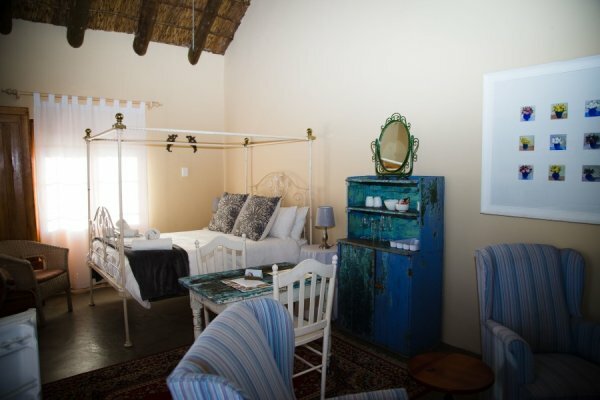 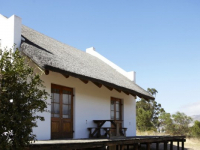 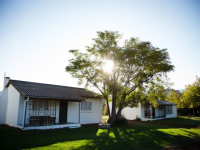 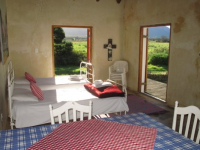 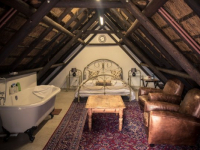 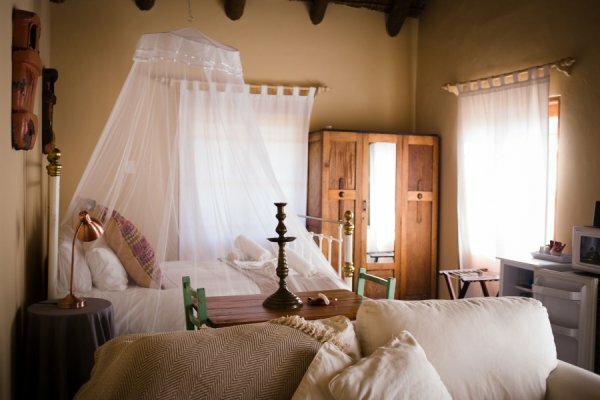 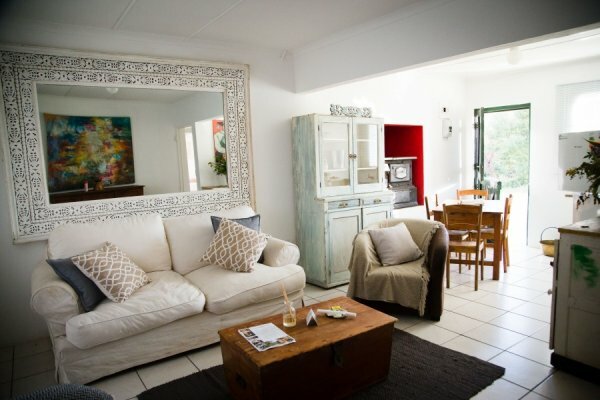 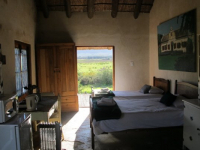 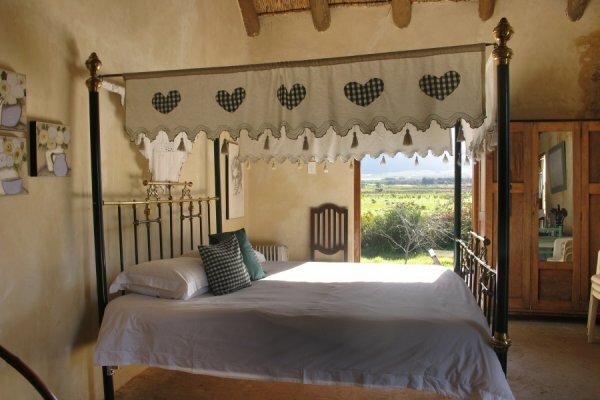 Accommodation facilities are rustic and have a charming Cape Dutch character. 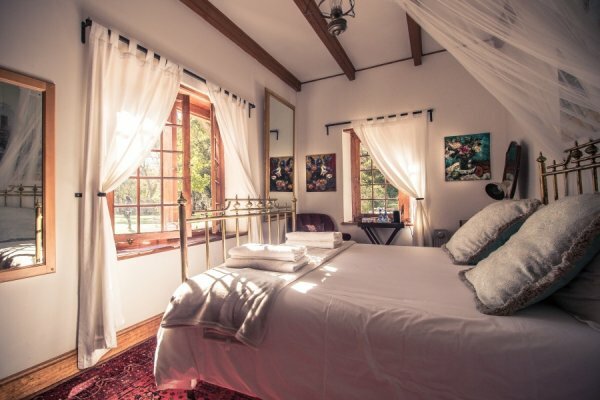 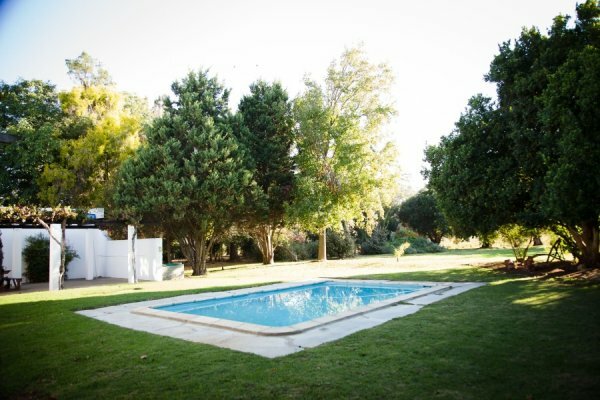 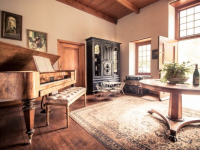 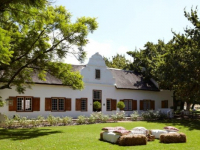 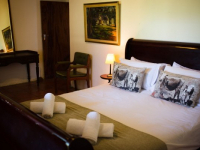 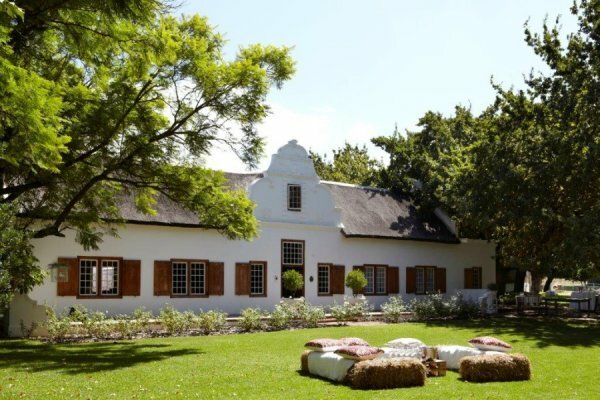 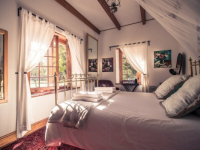 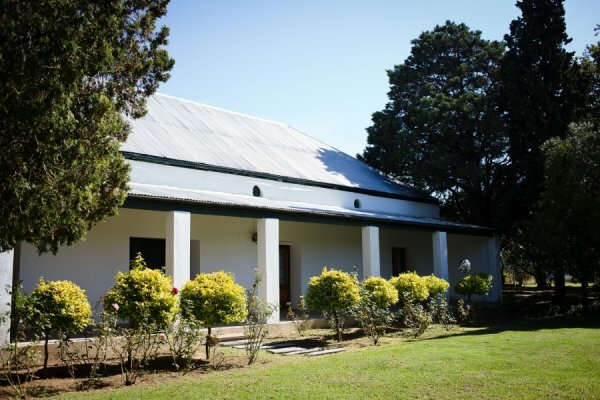 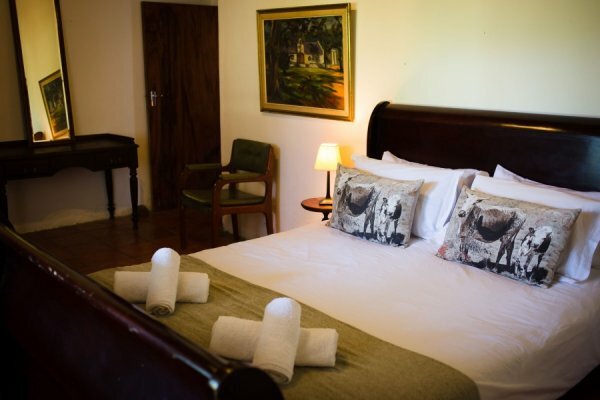 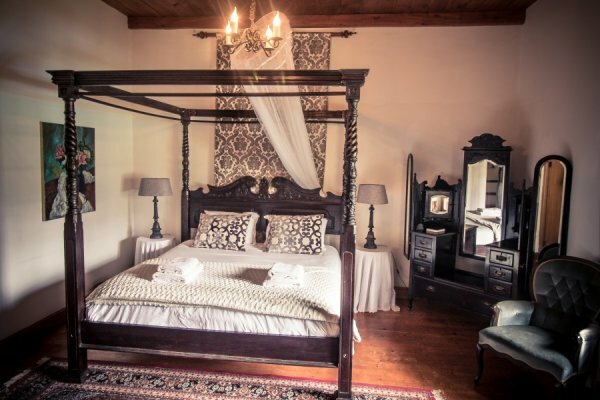 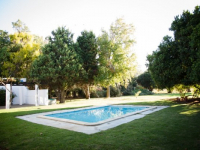 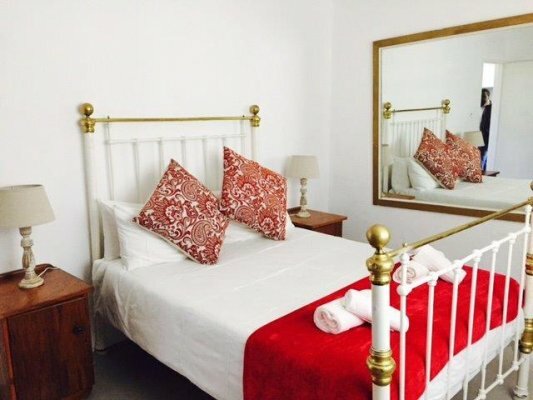 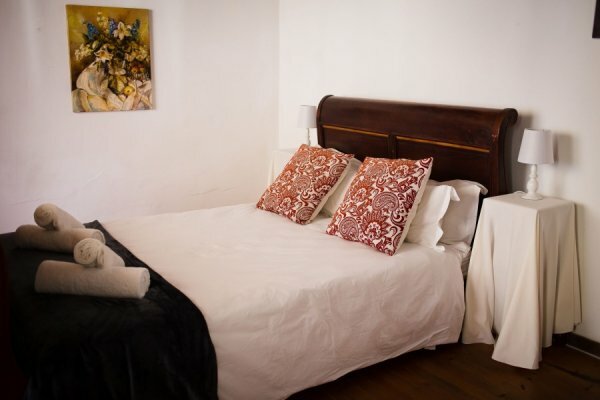 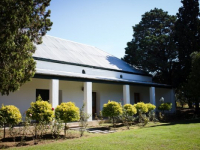 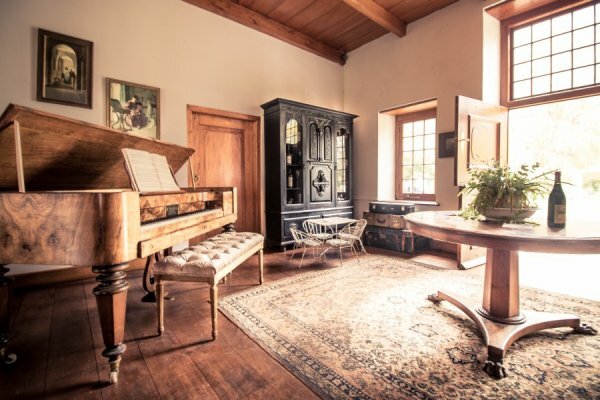 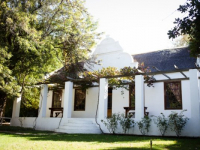 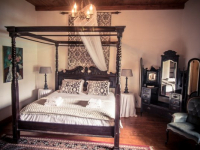 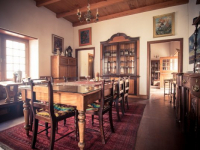 Bed and breakfast accommodation is offered in the historic Manor House, whilst the Annex House, Constantia House and Cottages, and Rietdakkies are available for self-catering stays. 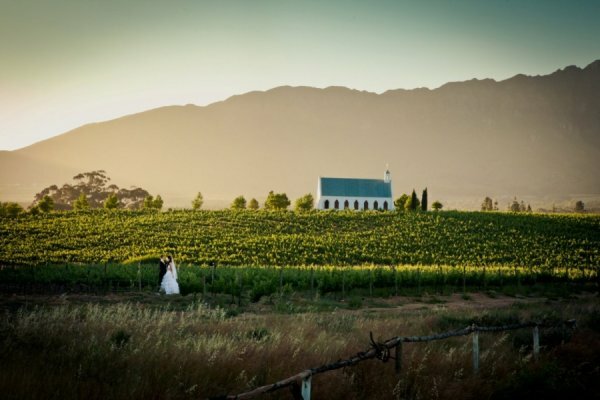 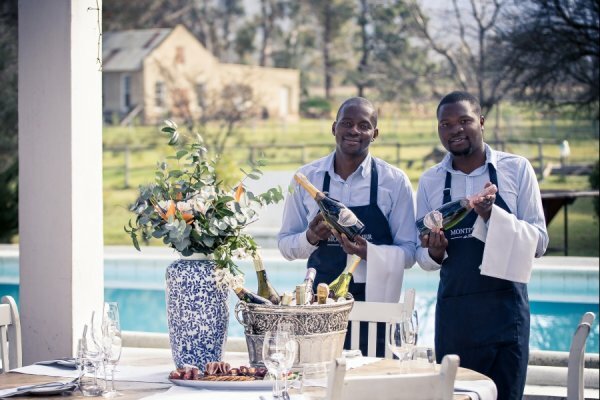 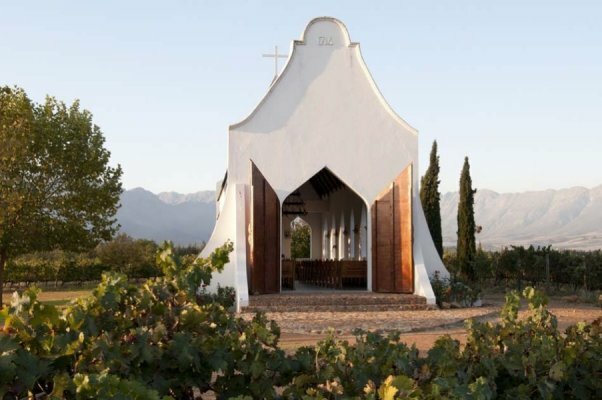 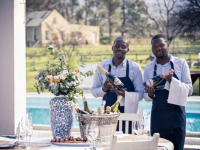 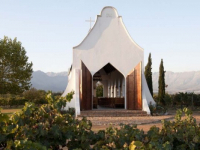 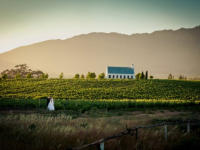 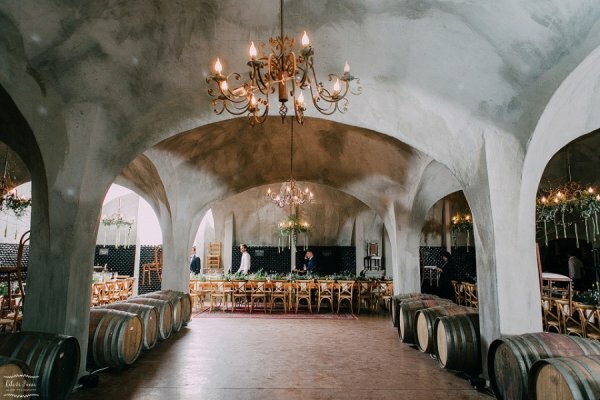 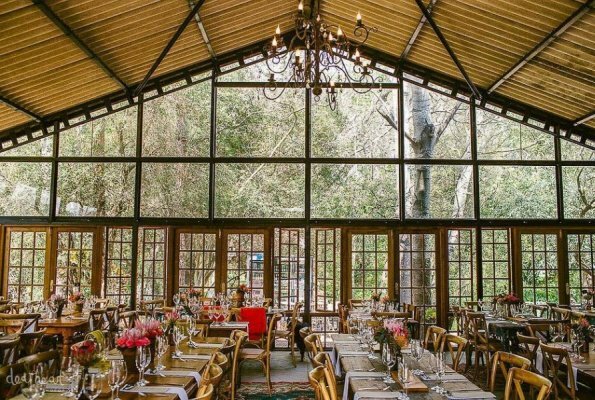 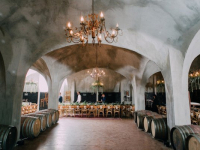 With a gorgeous chapel on the estate – and offering beautiful indoor and outdoor celebration spaces – Montpellier Wine Estate is an appealing wedding and special events destination. 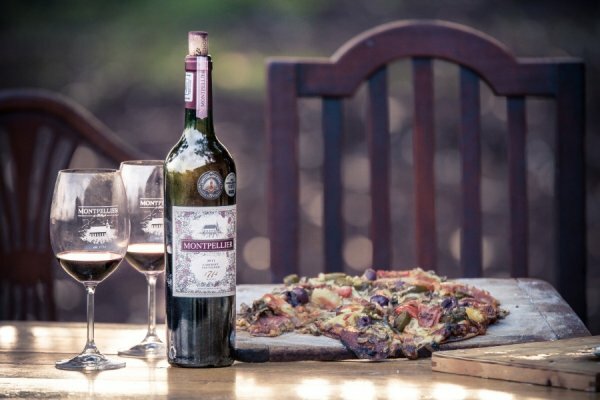 There's currently no specials at Montpellier Wine Estate. Montpellier Wine Estate hosts events and receptions for up to 200 people. 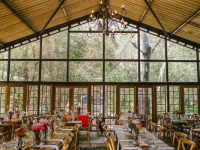 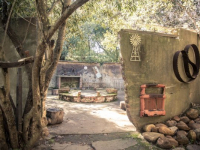 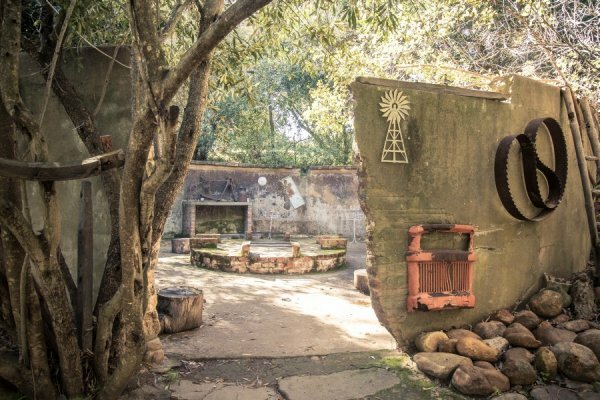 There are various indoor and outdoor spaces to choose from, including a dam boma, a dome cellar, a glass house and attractive garden and forest areas.